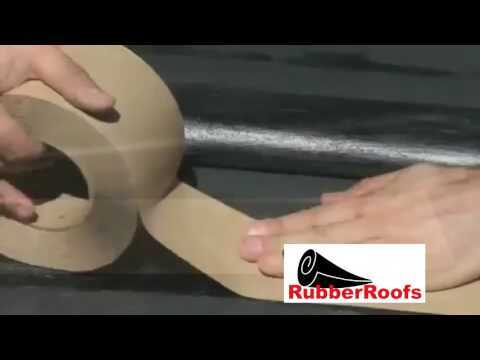 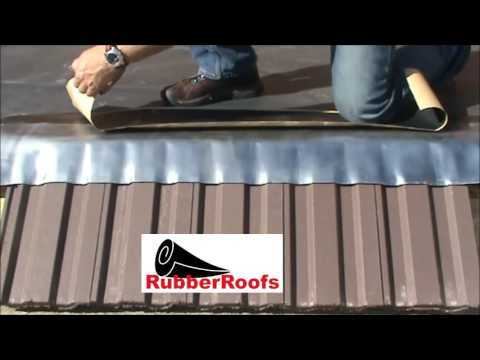 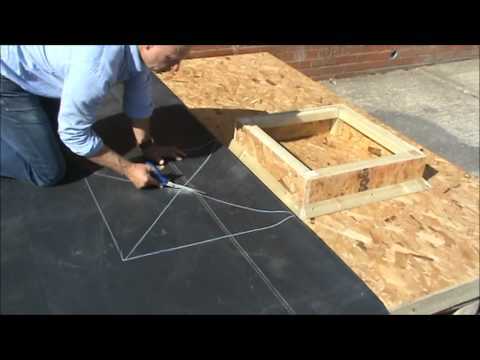 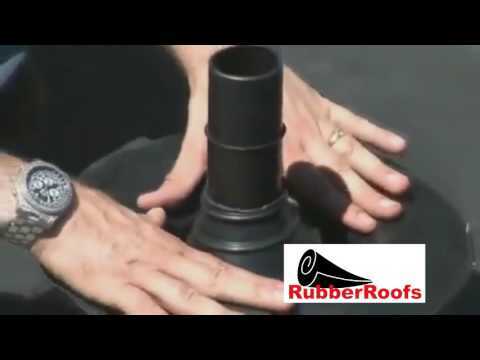 Do you often find yourself asking "how do I fit rubber roofing"? 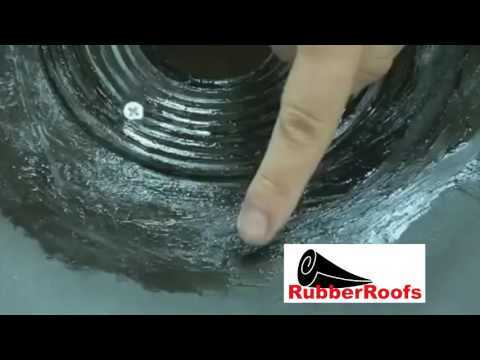 Well, there's no need to worry about your EPDM roofing installation thanks to the handy videos created by our installation experts! 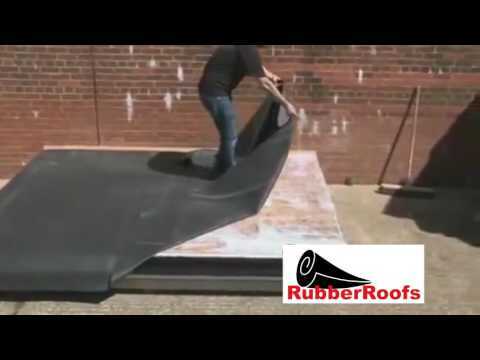 Drawing upon our wealth of industry expertise, our flat roofing professionals are on hand to help you carry out a first-rate installation. 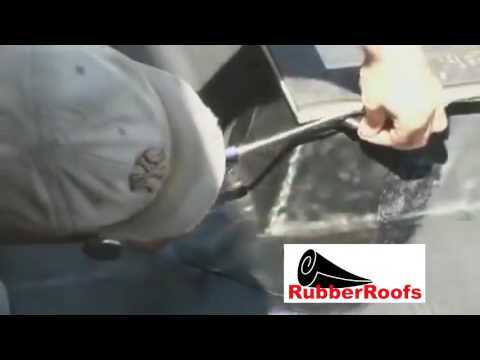 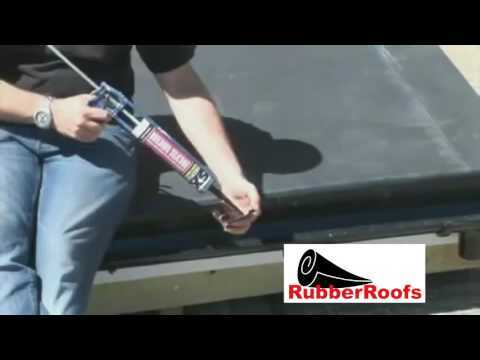 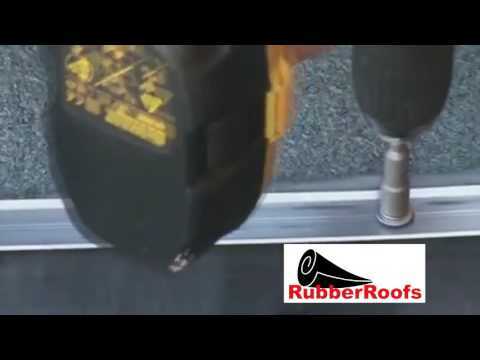 View the videos below for more information on a rubber roof installation.